If you’re looking for Coffs Harbour camping options, you’ll soon find yourself spoiled for choice. Whether you’re after a convenient spot to pitch a tent close to town or a riverside site to throw a line in, there’s a something for everyone in the Coffs Harbour region. Here are some of Coastbeat’s favourites. 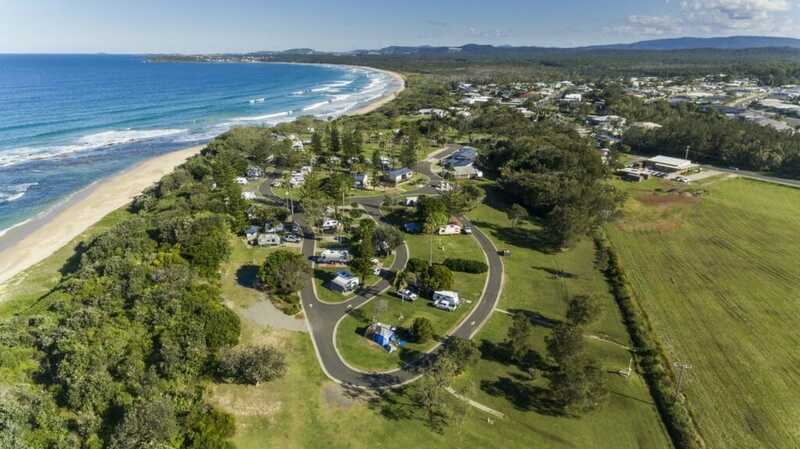 The NRMA Darlington Beach Holiday Park is located on 110 acres of coastal forest that backs onto Arrawarra Beach, just 10 minutes from Coffs Harbour. A great choice for families, Darlington offers bush campsites with all the facilities of a top family holiday park, including a pool, jumping pillow, café, tennis court and toddlers’ playground. If riverside camping is your thing, look no further than the Bellinger River Tourist Park. Featuring a fully equipped camp kitchen and large sites overlooking the beautiful Bellinger River, this campground is perfect for fishing, relaxing and lazing by the pool. It’s also close to all the action in Bellingen – a town known for fantastic food and some of the best markets on the coast. 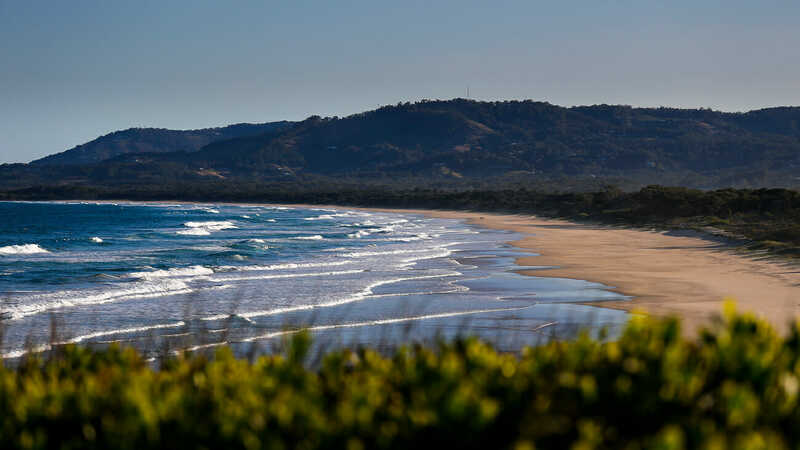 Arrawarra Beach Holiday Park is nestled on one of the best surfing beaches on the north coast. 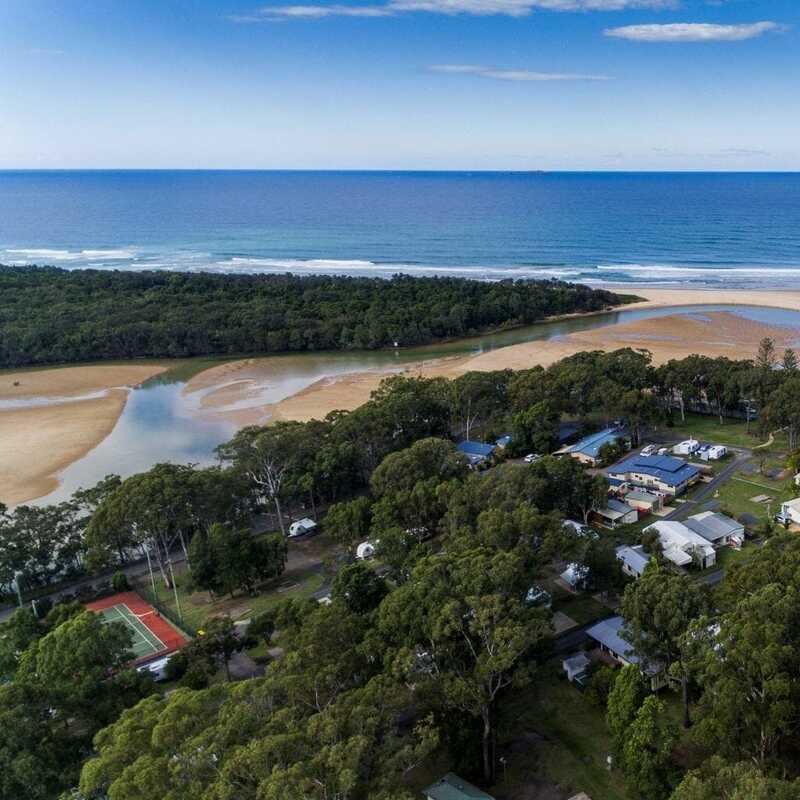 Close to the Solitary Islands Marine Park, Arrawarra Beach is also home to fabulous fishing (with easy beach launching), prolific wildlife and plenty of opportunities to relax and be immersed in nature. Situated right in the heart of Coffs Harbour close to all the cafes, the award-winning Park Beach Holiday Park is convenient and family-friendly. Kids will love spending the day in the swimming in the pool – which includes water cannons and slides – or playing on the jumping pillow, while adults will enjoy access to the best restaurants and cafes in Coffs Harbour. Red Rock is a nature-lover’s paradise. With undeveloped beaches and pristine bushland, this is the place to enjoy the outdoors. 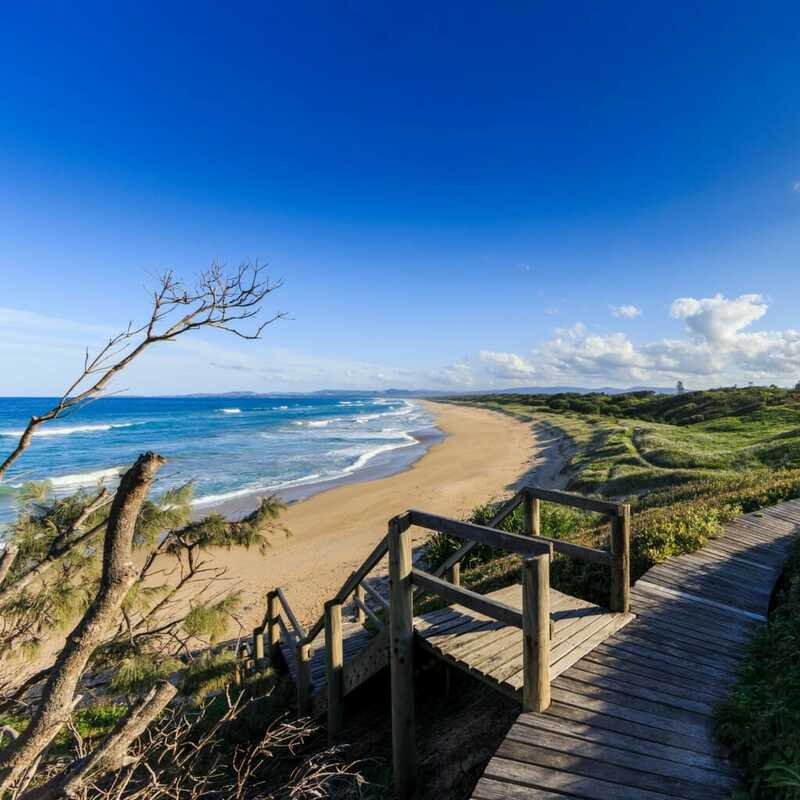 Pack your snorkels, surfboards and fishing rods, tackle the 10 kilometre Angourie Coastal Walk, or simply lie back and with a good book and relax. Sapphire Beach Holiday Park is beachside camping at its best. With plenty of shady campsites and family entertainment facilities, including putt putt golf and swimming pools, families will be right at home. Located just up the road from the Big Banana, Sapphire Beach is also a great base for exploring Coffs Harbour’s many attractions. Corindi Beach is one of Coffs Harbour’s best kept secrets. Loved by those in the know, this pet-friendly park is located on one of the top beaches in the region, and is a wonderful place to while away days by the ocean with family and friends. This multi award-winning holiday park ticks all the boxes for a perfect family getaway. Located right on the beach, close to rivers and creeks and near the Solitary Islands Coastal Walk, Emerald Beach is an excellent choice for nature-lovers. Just 10 minutes from Coffs Harbour, Moonee Beach is popular with families who love the calm waters and laid-back vibe of this quiet destination. 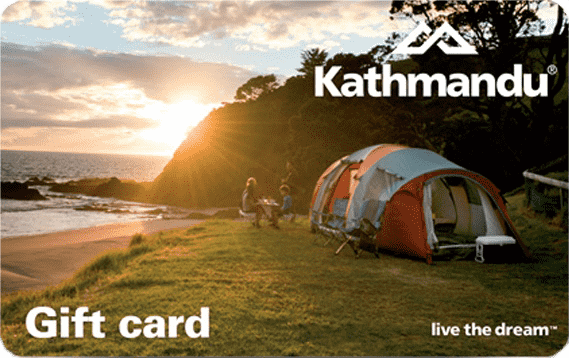 Hire the kayak or bring paddle boards to explore the estuary, challenge your kids to a hit on the tennis court or wait until the sun goes down to toast marshmallows on the campfire – the ultimate camping experience.